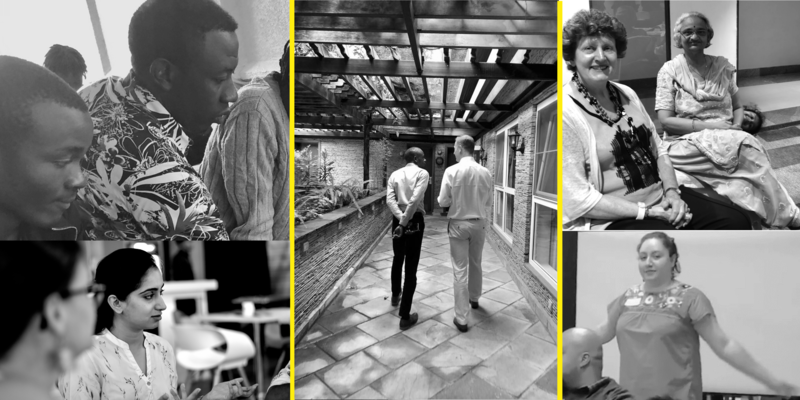 Collective action behind the scenes: browse citiesRISE updates from the field, media, reports, and more. citiesRISE is currently in the process of expanding our team as we build out our exciting and new platform. We will post new positions here as they open up. 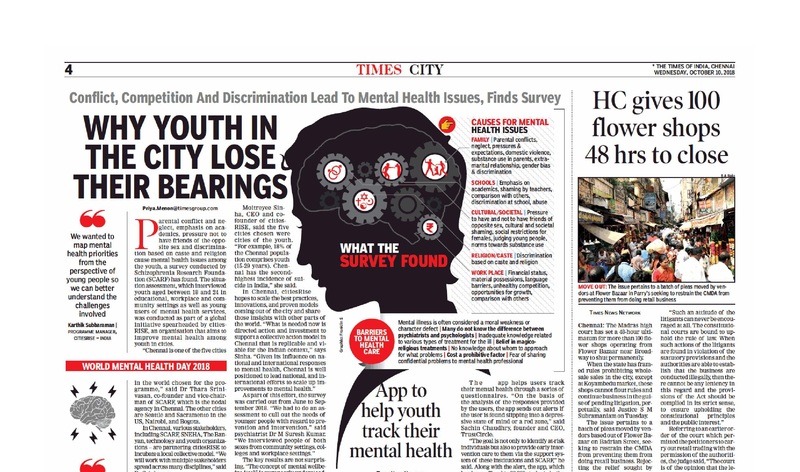 This summer, youth leaders from different organizations came together in Chennai to exchange ideas, share experiences and collectively act on mental health! They were joined by various stakeholders who listened as youth made clear what was needed for the future of their mental health, having a bit of fun in the process! 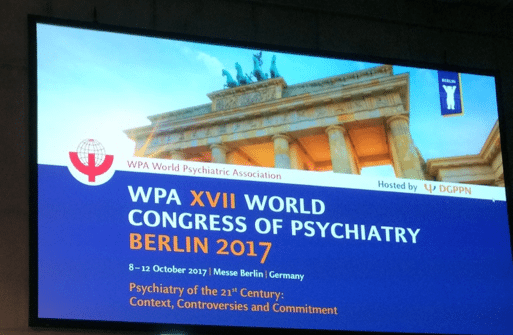 Berlin, Germany – 12 October 2017 – The World Psychiatric Association (WPA) today inaugurated its new president, Helen Herrman, and launched its 2017-2020 Action Plan that sets a bold new agenda for how psychiatrists can elevate their role in addressing global mental health challenges through collaborative action and stronger links to communities around the world. 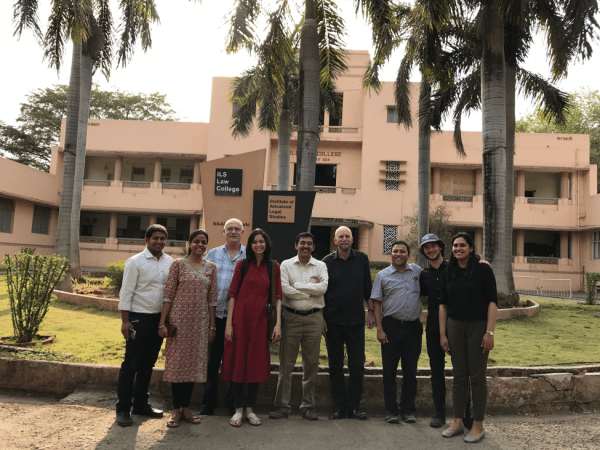 Take a look at some photos from our recent collaborative efforts around the world, including with partners from the India Law Society to scale up the Atmiyata model as part of the Accelerator work (above). 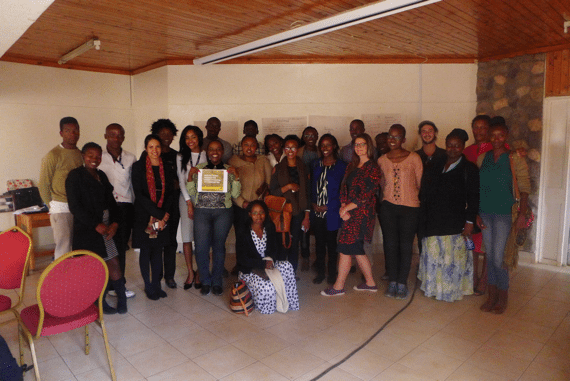 In September 2017, citiesRISE joined the International Initiative for Leadership in Mental Health (IIMLH)/I-CIRCLE convening composed of cities leaders from the United Kingdom, Europe, Australia, New Zealand, Canada, and the US that gather each year to discuss mental health city leadership. What challenges do young people face regarding mental health? What should be the key areas to address on this issue?